My son was born July 24 2017. At six weeks he was diagnosed with Atrt Rhabdoid Tumor and fought so very hard. 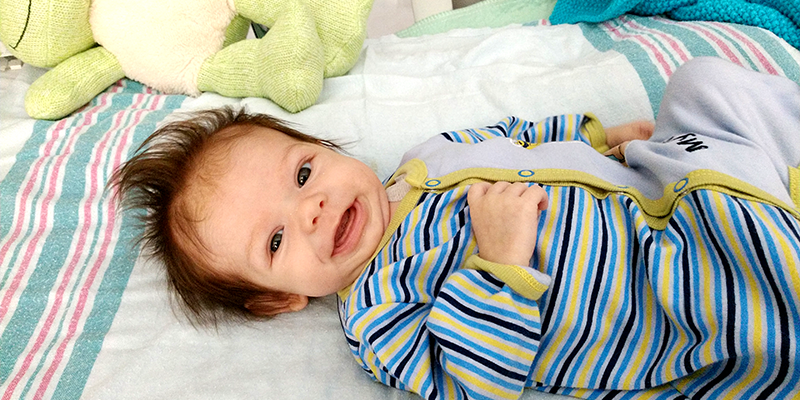 He was misdiagnosed for the first six weeks with something less serious.